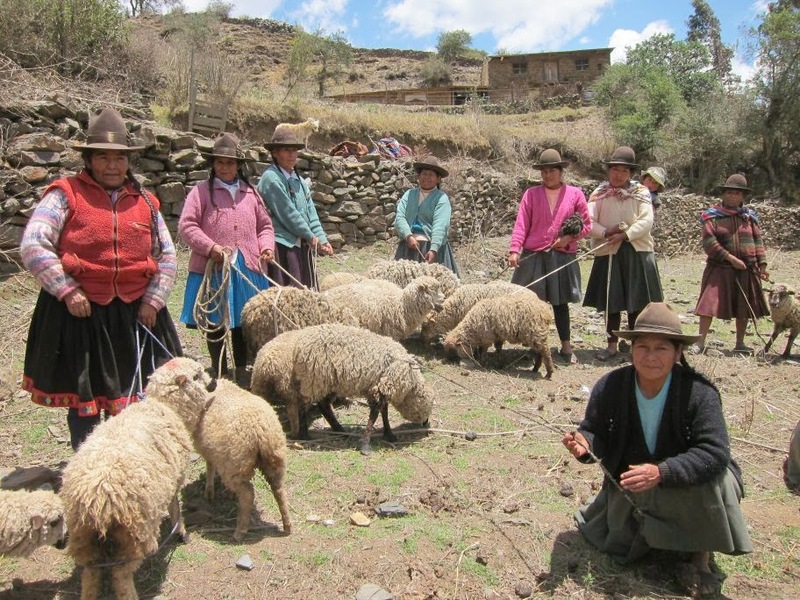 The Becky Fund purchased 18 sheep to give one to each woman in the weaver's cooperative developed by AASD. 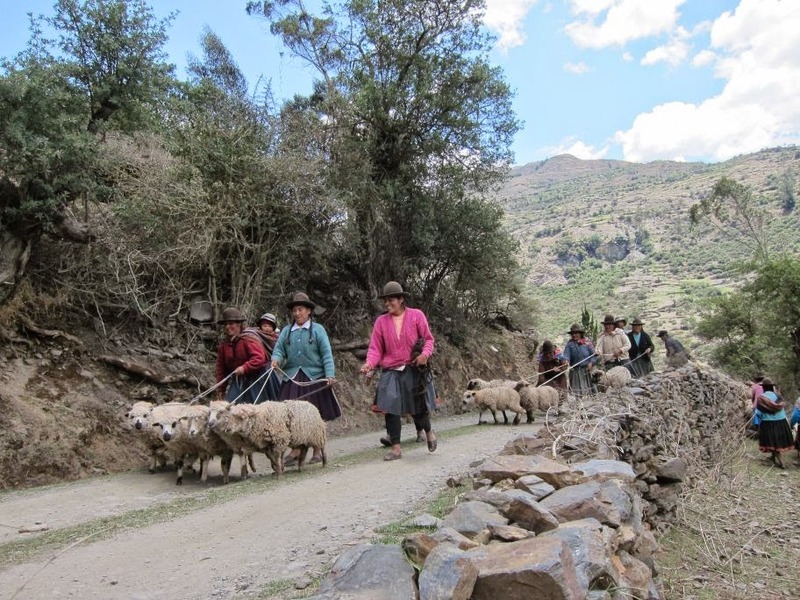 These sheep will allow the weavers to make their own yarn so they will have a constant supply for the future. 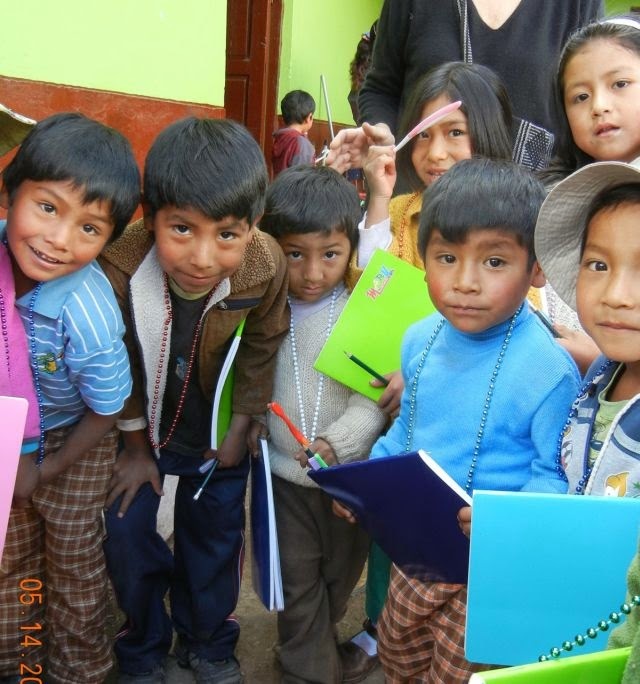 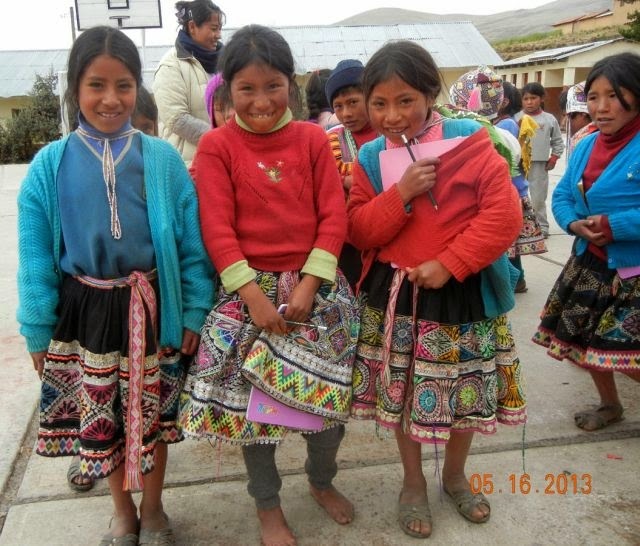 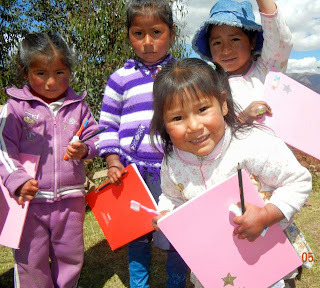 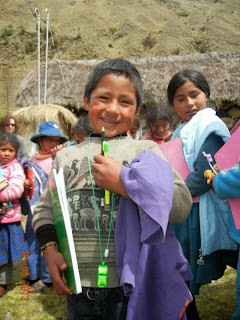 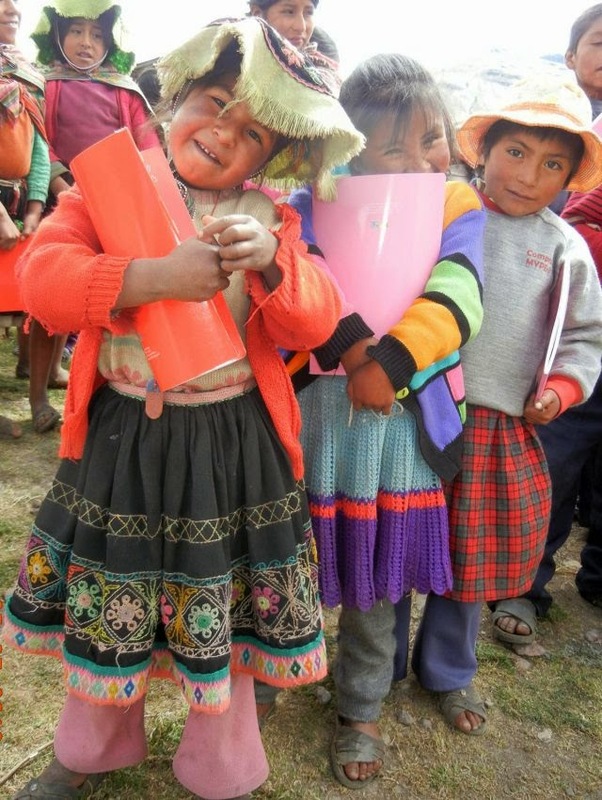 Here is a great video from the Andean Alliance for Sustainable Development.